When it comes to jewellery, there's nothing I revel in more than discovering new and up-and-coming independent jewellery designers online and what's more, an e-commerce website that grants you the freedom to reach designers of undeniable talents far and wide in all corners of the globe, opening up exciting possibilities for one of a kind, bespoke items. JewelStreet is one of the world's leading online jewellery website that immediately connects you to over 500 highly coveted jewellery designers and independent boutiques. Whether your taste and preference gear towards the traditional, contemporary, subtle, edgy or fine luxury, there is a diverse selection of jewellery designers on JewelStreet that will surely take you on a journey of endless discovery. What makes JewelStreet stand out from the crowd is the instantaneous connection between the audience and the jewellery designers where their unique stories, heritage and inspirations are given an equal platform as the jewellery they are proudly showcasing to the world's audience. 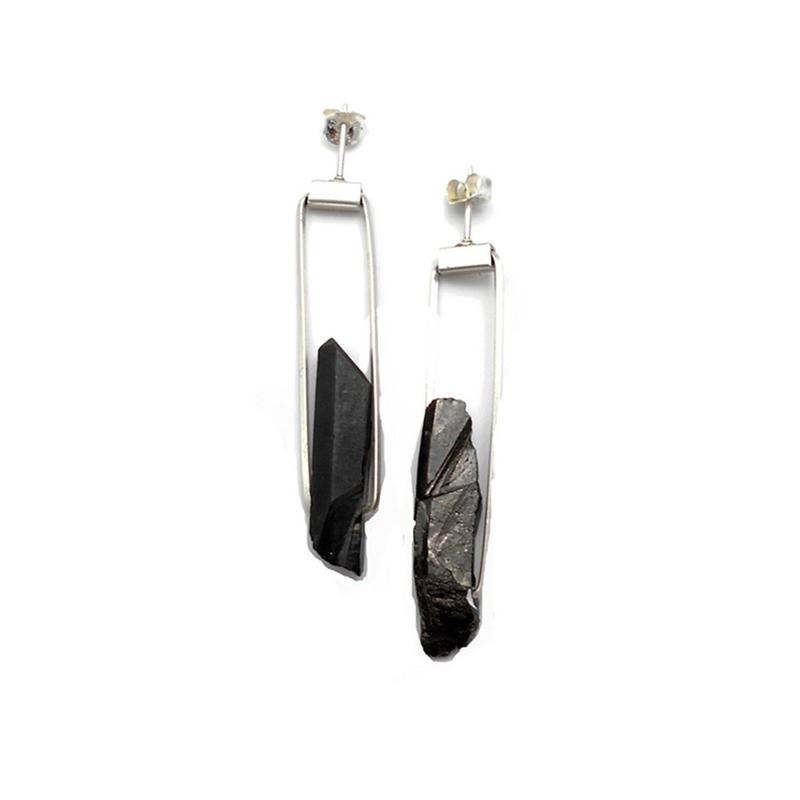 One of the designers JewelStreet has unearthed and caught my immediate attention is San Diego-based jewellery designer Niki Grandics who founded Enji Studio in 2014. 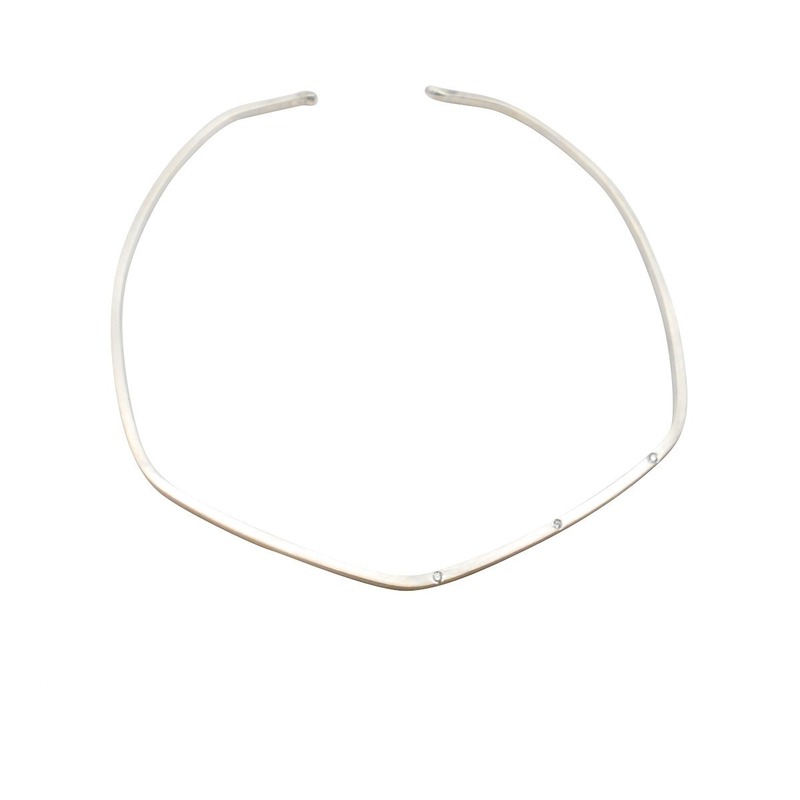 Niki uses jewellery as an outlet for her endless source of inspiration and her distinctive pieces are thoroughly modern, minimal and edgy that effortlessly complements the wearer's individual style. A huge emphasis is placed on the emotion and feeling of wearing jewellery, yet aesthetically the designs are casual enough to be worn on a day to day basis. 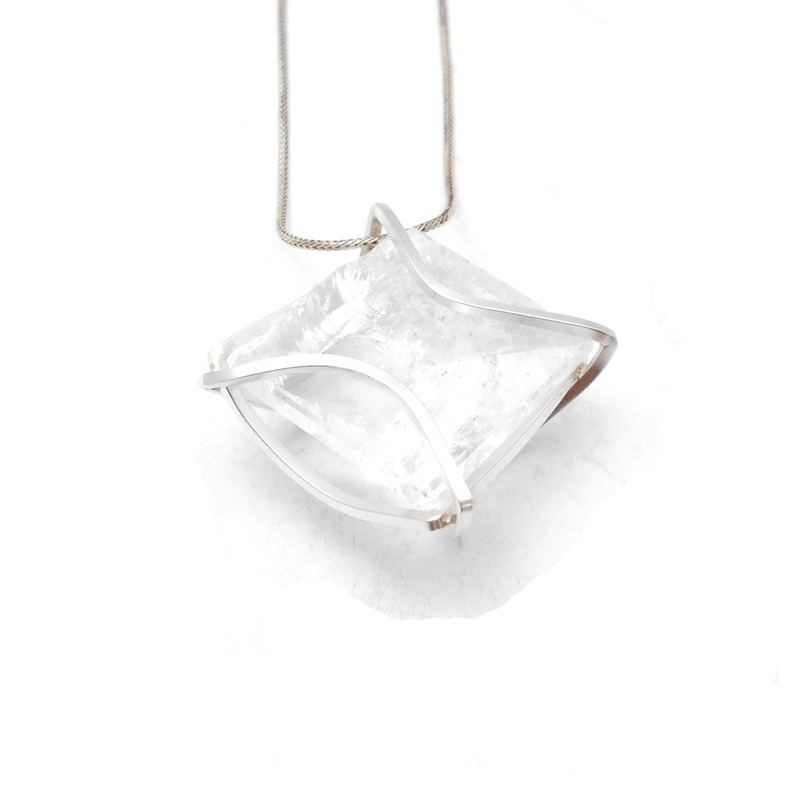 Enji Studio aims to ensure that adorning their jewellery makes the wearer feel confidently beautiful as the piece become a part of the wearer's narrative. 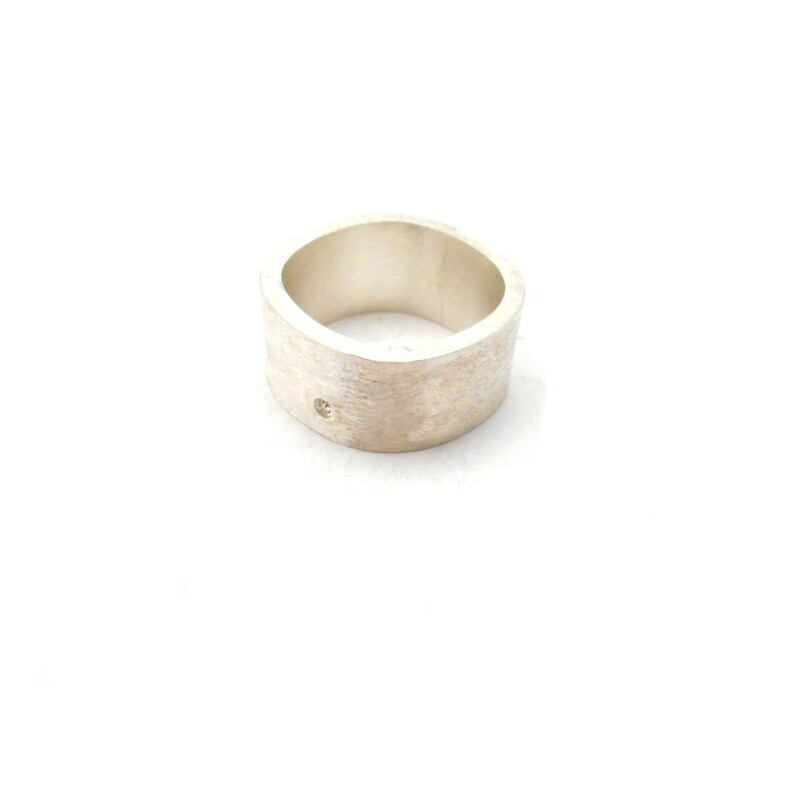 Enji Studio is an avid supporter of ethically-sourced materials where all the jewellery are sourced from Fairtrade or grown in a lab, following the increasing yet promising trend of using sustainable materials and ethical practices. 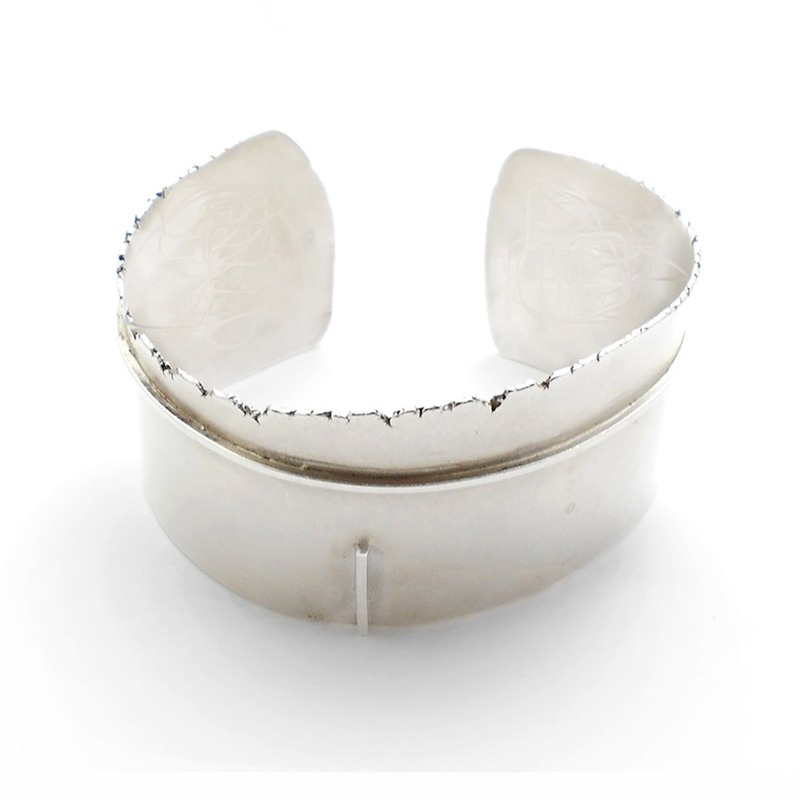 Some of my favourite pieces includes the exceptional Edged Cuff Bracelet created from a cold roller sterling silver ingot which is inspired by the stunning combination of old and new, modern and traditional. I admire the smooth, clean curvature of the minimalist cuff that is in stark contrast of the deliberately imperfect jagged edges, symbolising incompleteness and continuation of a visual story. 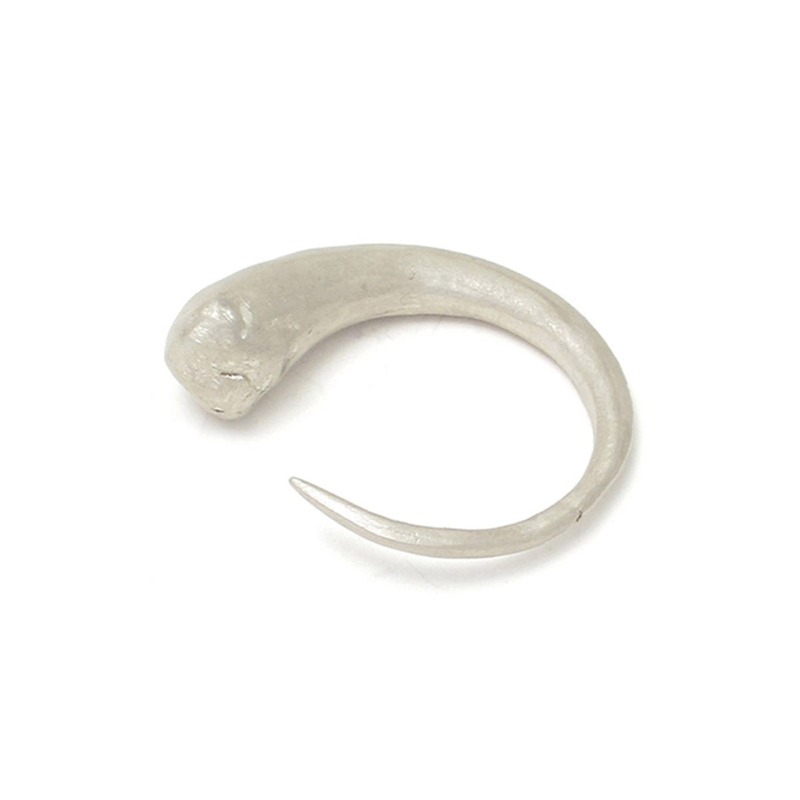 Another favourite of mine is the daring Taper Ring made from recycled sterling silver. Bold yet minimal, the organic form is akin to something you discover at an archaeological site, a treasurable keepsake for many years to come. The Hold Pendant is truly a magnificent piece. Playing on contrast, the roughly cut, spectacular clear quartz is nestled in a geometrical strip and held in such a way it doesn't distract from the main centerpiece. I can't help but be mesmerised by the raw details of the stone, its natural cleave marks and tiny specks of inclusion. 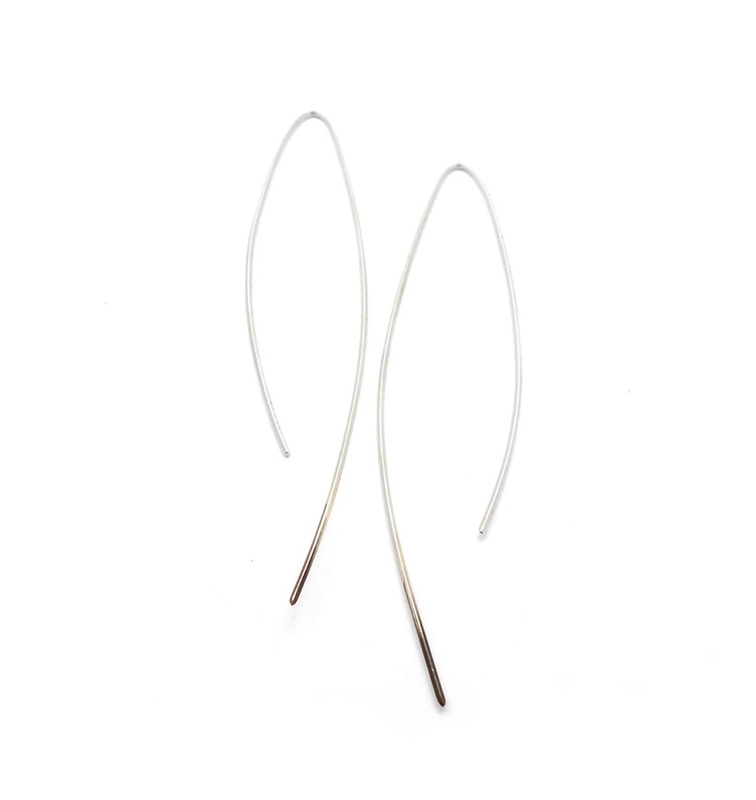 Finally, the trendy Linear Ombre Earrings just resonates with me in terms of my own style preference. 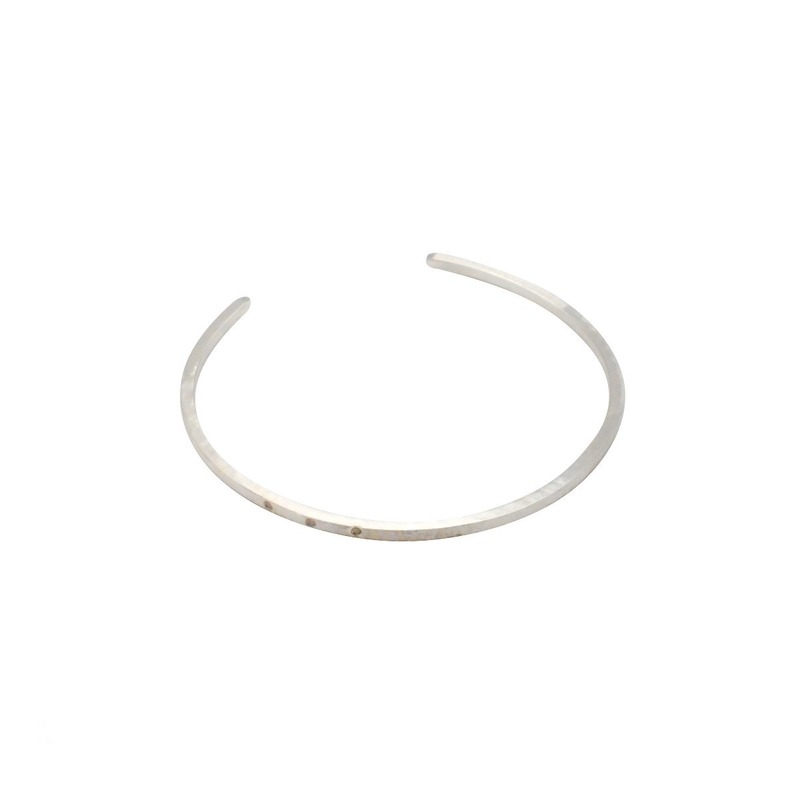 Handmade from recycled sterling silver and hand patinated to create a striking ombre effect on a thin strip of wire, it is chic and subtle, an adornment I could wear everyday as it becomes a welcoming extension of the body.